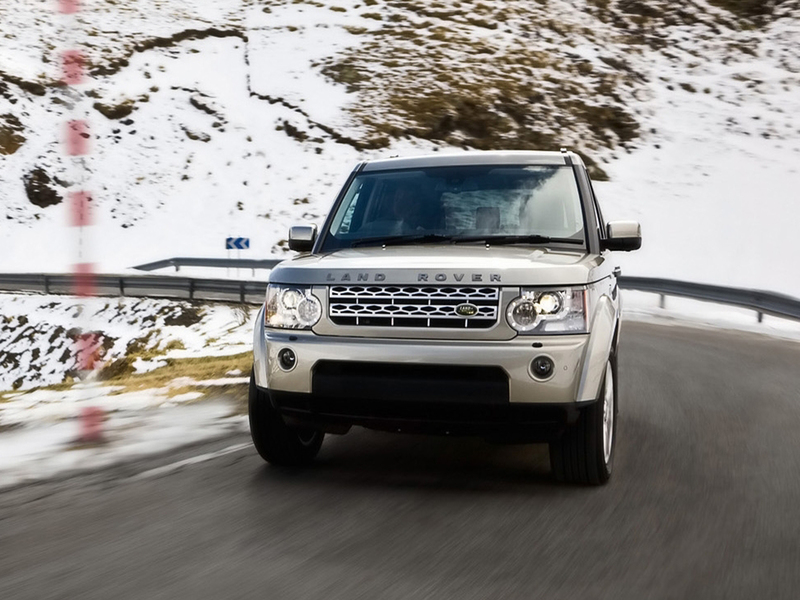 The Land Rover Discovery is an offroad focused mid-size SUV, from the British car maker Land Rover. 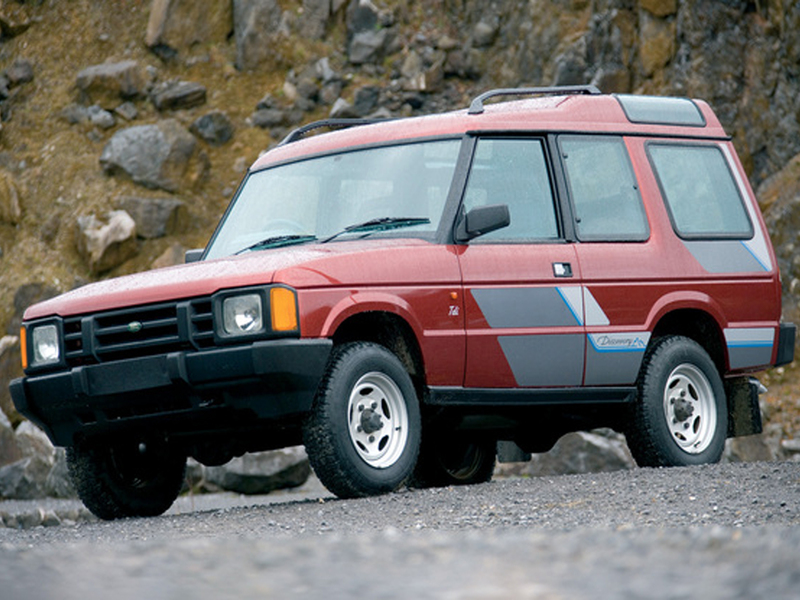 There have been four generations of the vehicle, which was first introduced in 1989. 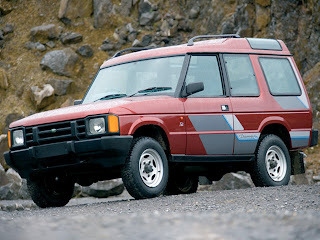 The current Discovery 4 is marketed in North America as the LR4. A major milestone in the history of the Land Rover Discovery came when the one millionth example to be built rolled off the Solihull production line in March 2012. This vehicle, along with two similar examples, was driven from Solihull to Beijing, China in a replication of a 1950s expedition. During this expedition, G459 WAC, a pre-production Discovery 1 which was subsequently converted into an amphibious vehicle, joined in the celebrations when the expedition visited Lake Geneva. The expedition concluded with the actual Millionth Discovery appearing at the Beijing Motor Show. This vehicle subsequently returned to go on permanent exhibition at the British Motor Industry Heritage Trust centre at Gaydon, Warwickshire, England.